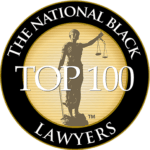 August 2016 – The Emanuel Firm, P.A. 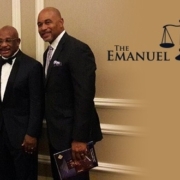 Prominent Orlando Attorney Charles Emanuel had the pleasure to introduce legendary trial attorney, Willie E. Gary. Mr. Gary was the keynote speaker at the Most Worshipful Union Grand Lodge Foundation’s Black Tie Affair fundraiser held at the Renaissance Hotel in Orlando. About the Most Worshipful Union Grand Lodge Foundation (MWUGLF). The mission of the foundation is to support the community at large by awarding scholarships to community members that are actively engaged in pursuing their higher education, and to provide financial assistance to those that are in need by making charitable donations to various community organizations.